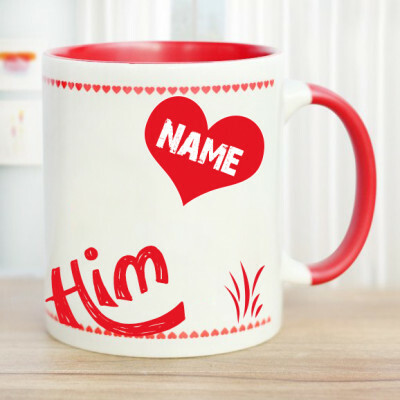 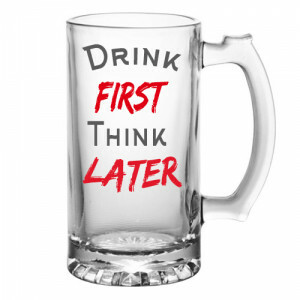 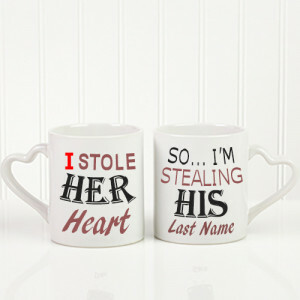 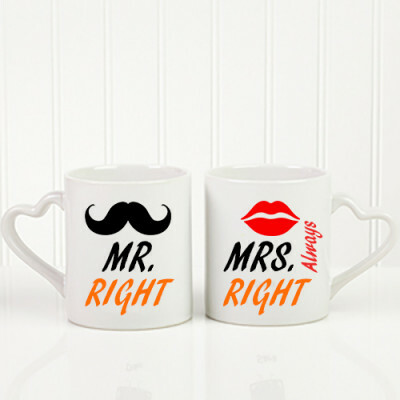 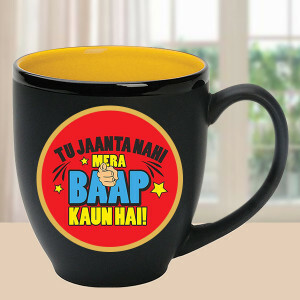 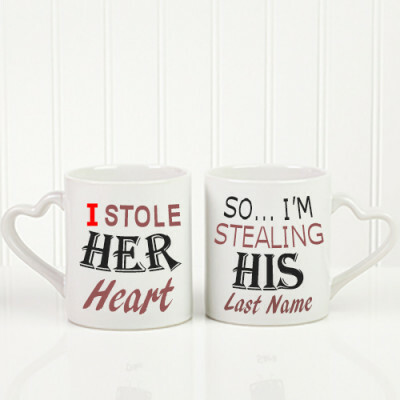 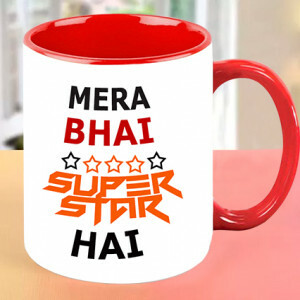 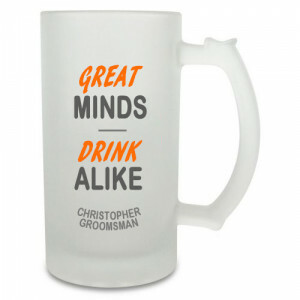 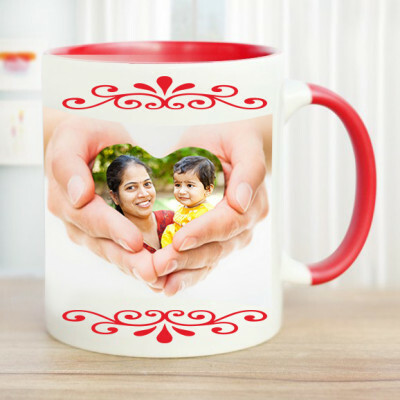 - 1 Personalized Black Ceramic Mug, Size: Height 3 "& Width 4"
- 1 personalised ceramic mug. 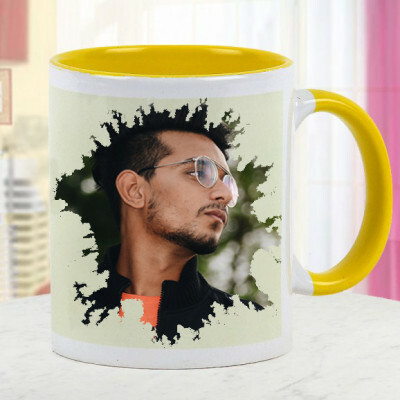 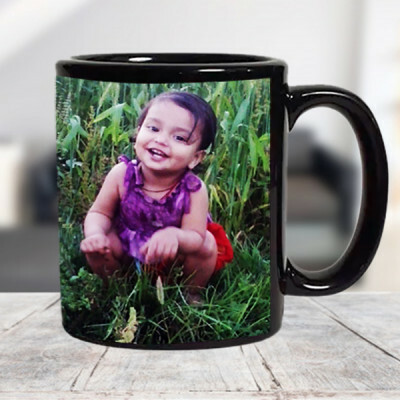 - 1 personalised black ceramic mug. 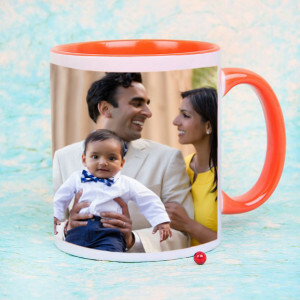 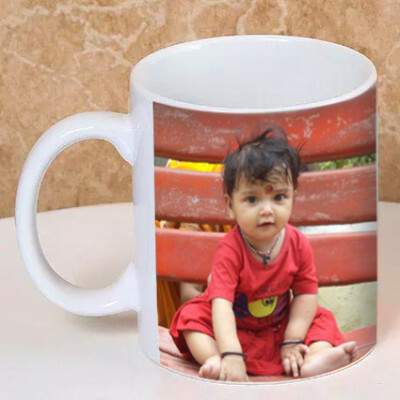 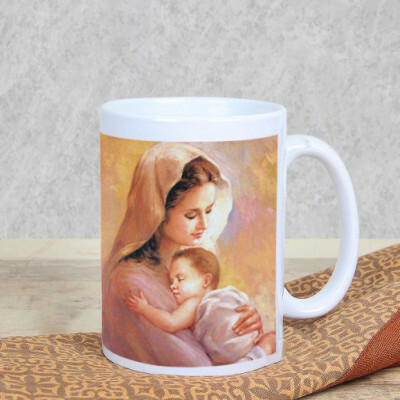 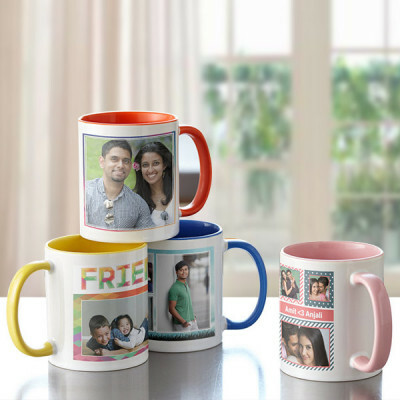 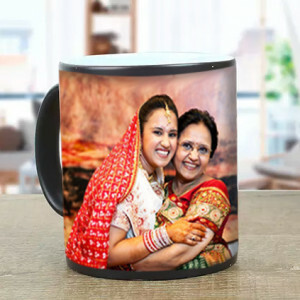 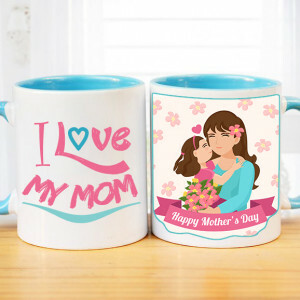 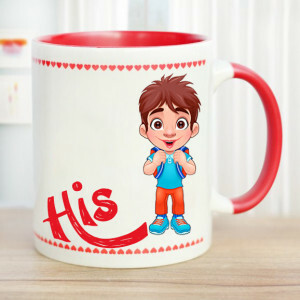 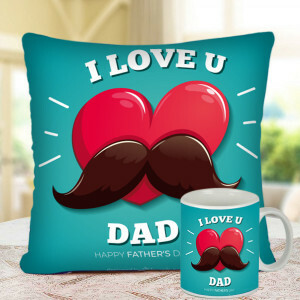 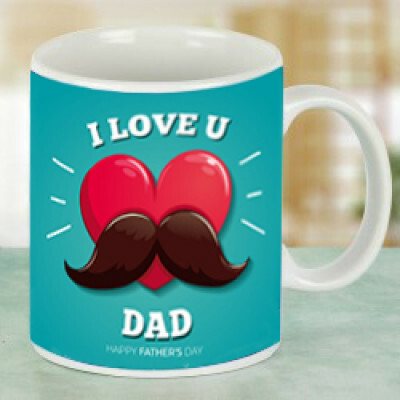 Celebrate with your own family or send our cute family coffee mug to your friend or relative having a beautiful happy family photo or sometimes a collage printed on the mug perfectly. 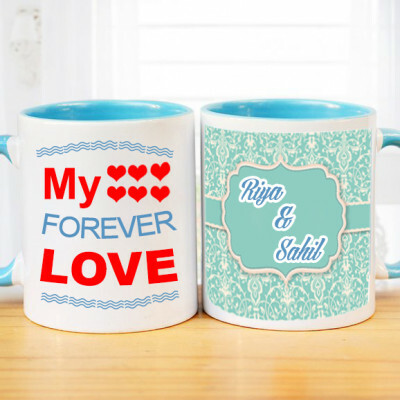 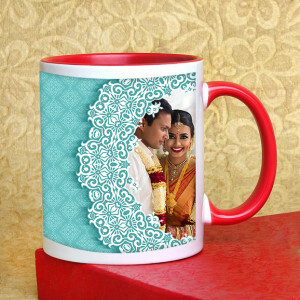 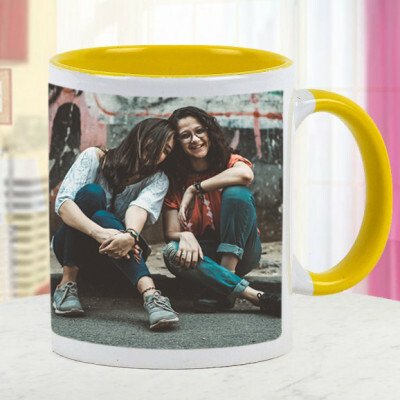 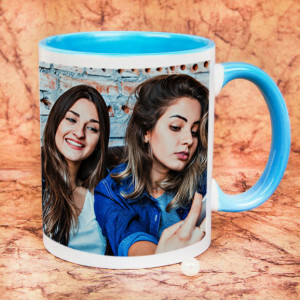 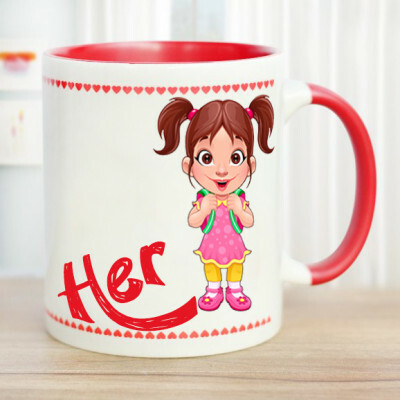 Celebrate the Friendship Day with your bestie by gifting her very special sky-blue friendship mug designed by us along with a cute duo-picture of you two embellished on the mug.